Being a quality-oriented enterprise, we are engaged in manufacturing a broad gamut of Research Hybrid Castor Seeds. 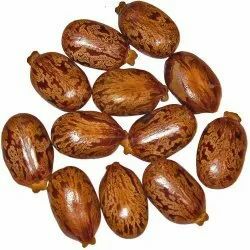 Due to the assistance of our wide and well functional infrastructural base, we are able to provide high quality Castor Seeds. 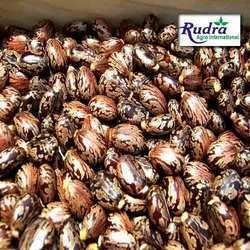 Castor seed is produced mainly in 3 states in India - Gujarat, Rajasthan and Andhra Pradesh. After extraction from seed, the oil produced is mainly exported and its cake is used as manure which is used in tea gardens. The oil is used to make lubricants and also used for medical purpose. We bring forth our vast industrial experience and expertise in this business, involved in offering high quality range of Castor Seeds.